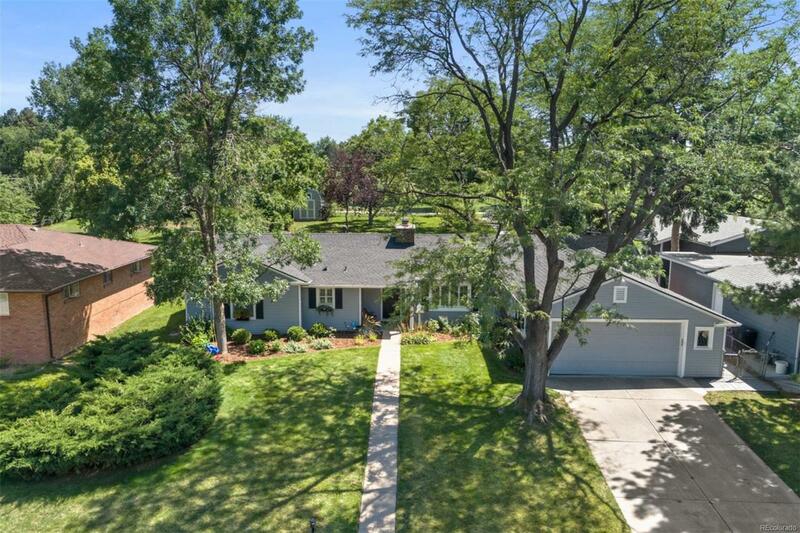 18,900-Square-Foot LOT In Denver's beautiful Wellshire neighborhood, Updated ranch with an amazing backyard that backs to the golf course. Newly updated everything with an open floor plangreat for entertaining! Located near Slavens (k-8) School. Only one block from the bus stop, Eisenhower Park and Recreation Center. Dont miss this opportunity to have this much land in Denver!